Half Apache and all man, Jake Redman was more than a match for the wild Arizona Territory. Sarah Conway, on the other hand, was an Eastern lady who belonged anywhere else but on the rugged land Jake loved. But beneath Sarah's ladylike demeanor beat the heart of a true pioneer, a woman he yearned to make his own. He is the man she had once dreamed about, but never dared to love. Now, Cynthia "Foxy" Fox is back in town and she's forced to confront race car driver Lance Matthews and all the old feelings simmering between them. Just as in the world of auto racing, Foxy knows the stakes are high - but so is the prize. Because this time, the only true victory would be love. Television director Brooke Gordon thinks that baseball player Parks Jones is an insufferable cad with an inflated ego. Unfortunately, he's also brilliant and her client's spokesman. Brooke is determined to ignore the intense attraction she feels while directing Parks in a commercial. But Parks is willing to break a few rules to convince Brooke that love isn't just a game to him. It means forever. i lov3 love lov3 Nora Robert. Maggie Fitzgerald had retreated from her fast-paced life, seeking solitude to heal her tattered heart. 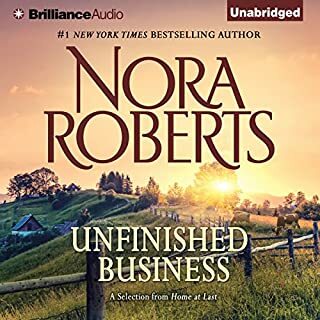 But if landscaper Cliff Delaney's rude manner and irresistible sexuality weren't disturbing enough, now an old murder shattered her peace entirely, imperiling her life and forcing her right into the protective arms of the most irritating man alive! Delaney's night moves were enough to make even the saddest woman smile...but were they also those of a killer? 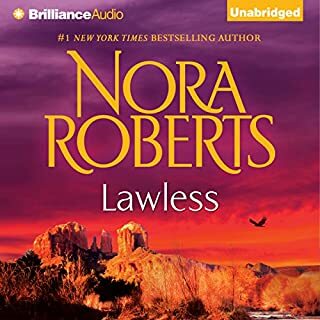 In #1 New York Times best-selling author Nora Roberts’s heartwarming tale, love doesn’t come easy in Big Sky country. 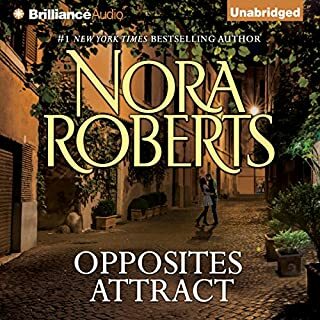 ©2014 Nora Roberts (P)2014 Brilliance Audio, all rights reserved. 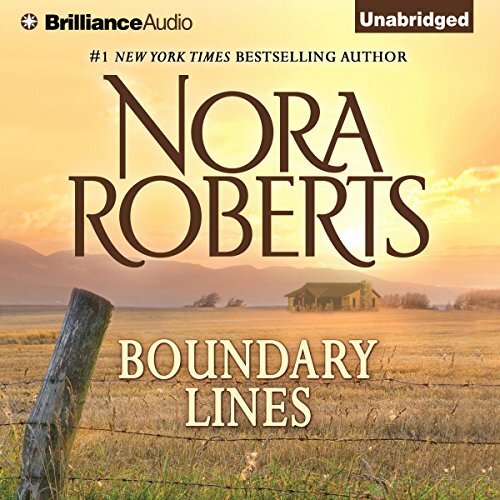 What did you love best about Boundary Lines? I have owned this book since N.R. first wrote it and wanted to listen to it. What three words best describe Kate Rudd’s performance? I am not a fan of K.R. reading. 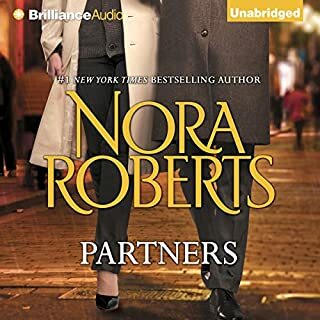 I own few of her reads due to my classic faves on audible. Her male voice is not too bad, but she is not my fave for female. I may come to like her, but will not seek out her reads as I do Karen White. Tanya Eby/Tatiana Sokolov turned me around on her reads so K.R. may do the same. couldn't finish this book. anyone with any knowledge of horses or cattle stay away. you will cringe. I love Kate Rudd's voice and performance! 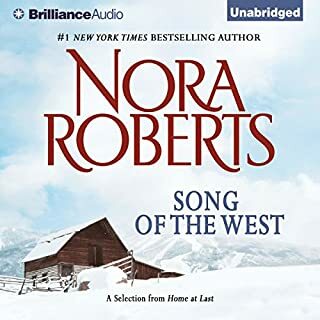 great book, I love Nora Robert's ranching books, and I think I ha e read every book she has written now, even as J.D. Robb. I had a hard time listening to the first half of the book, I kept saying no means no in my head. Forcefulness does not equal passion. Thankfully, we've come a long way since 1985 when this book was written. 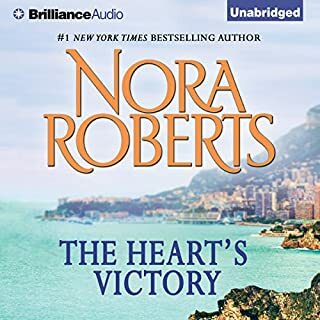 I've really enjoyed all of the other Nora Roberts books I've listened to, this one missed the mark for me. Some amusing party's, and I could actually see the characters in the "movie" of my mind and could relate to them. Nora is super at motivation a and character development. loved it, loved the ranch descriptions, horses you could see were beautiful. Made you feel like you were being a part of their lives. Good Book! Highly recommend this story. Well read. Enjoyable all the way through. Loved strong rugged hero, heroine....like the land they controlled and owned.